I know I’m slacking on the second day, but that’s because it’s been a rather dull day. 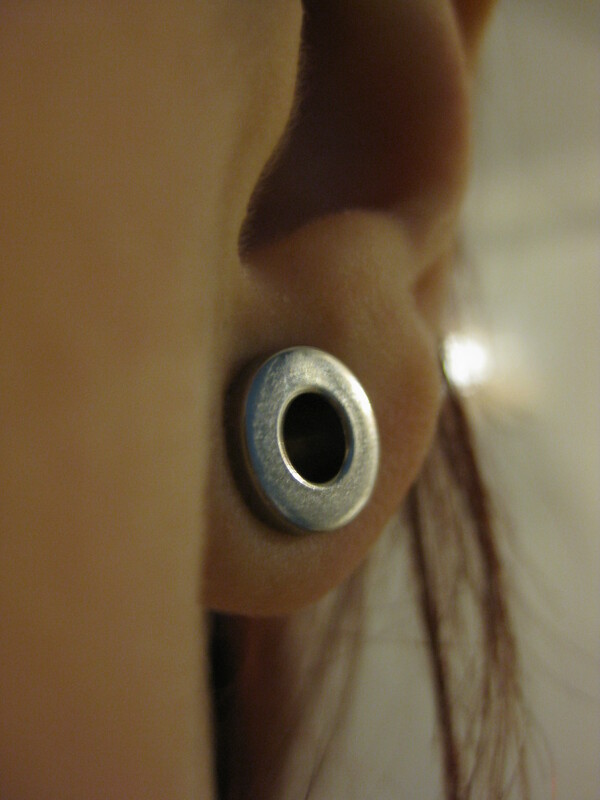 My only outcome of today is fitting my new 6mm tunnel in, I’m now a happy bunny. What about the laughing this evening and doing your best to warm my icey hands! ?